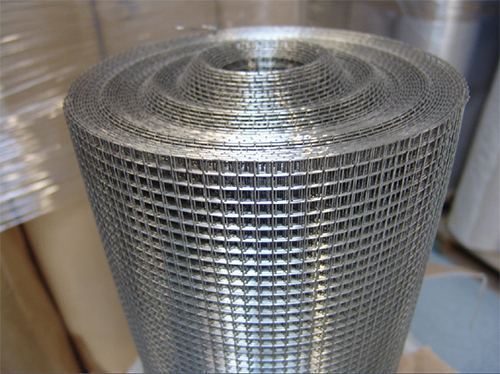 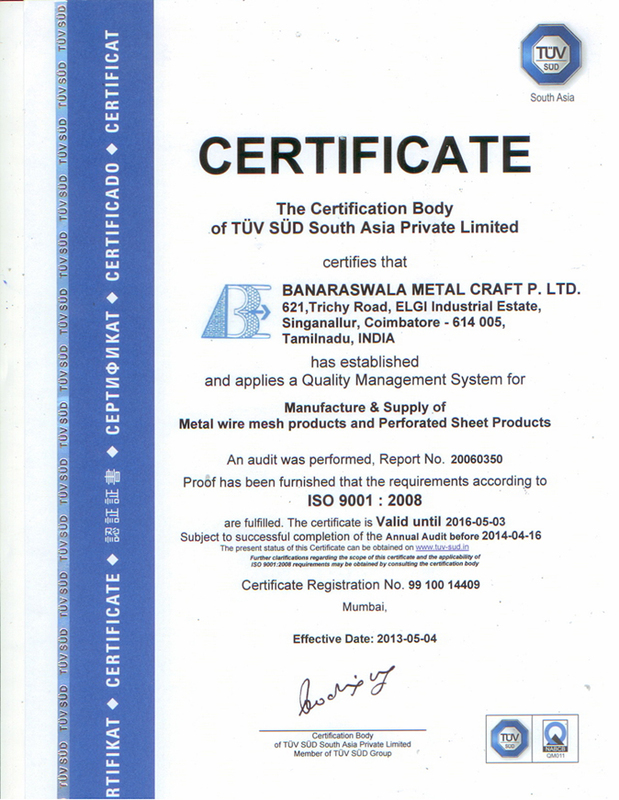 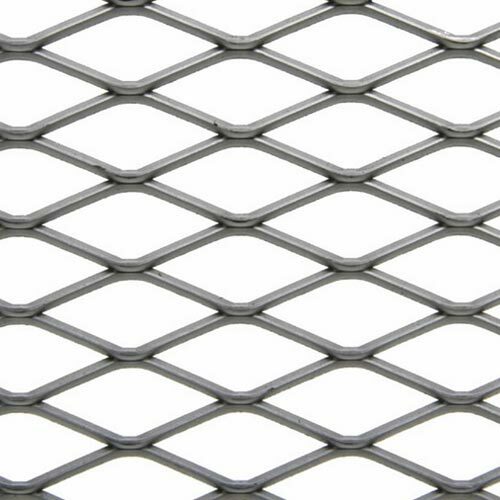 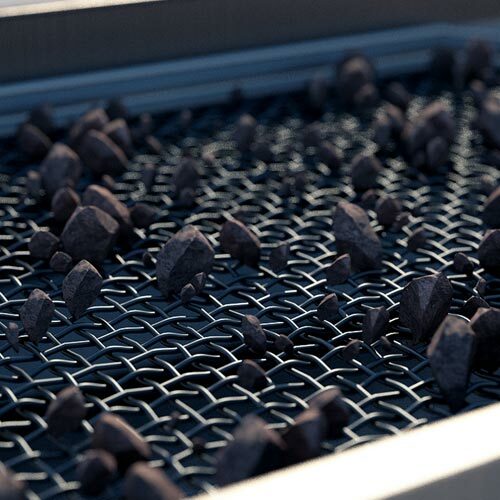 Using our years of industrial experience and expertise of our talented professionals, our company is instrumental in manufacturing quality assured range of perforated metal products. 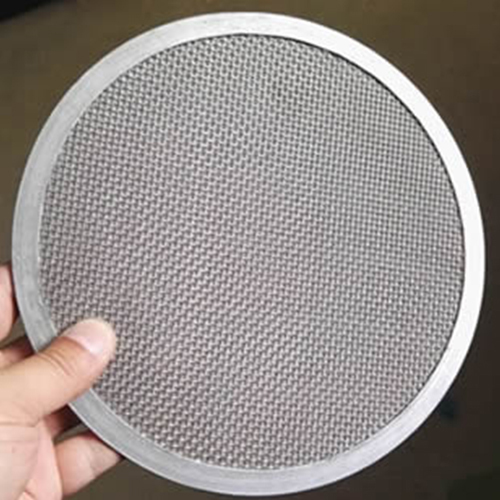 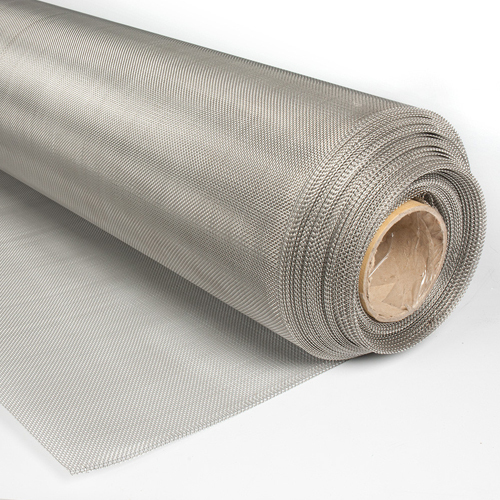 These are widely demanded in different industries for various purposes like filtration, sound insulation and decorative uses. 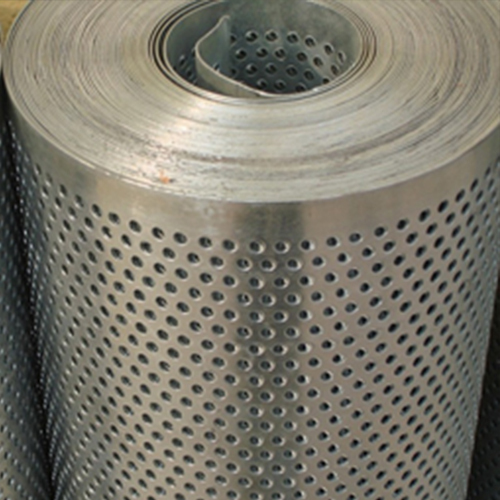 We have a large set of tools to perforate different holes sizes with different pattern.